Prom is special for every girl. It’s some kind of a transition into adulthood, so it’s really essential for girls to look fabulous on this special day. 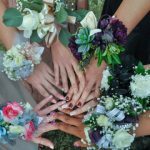 Selecting the best dress and shoes, choosing the most suitable hairdo and makeup, girls start thinking on the way to make their image complete and that’s exactly why most prom girls take a selection of manicure so serious spending much time searching for a matching color. Girls always start getting ready for prom beforehand. 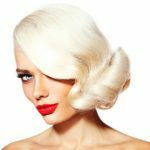 For weeks, they try to create a look which will make them feel confident and beautiful. Apart from an eye-catching dress and a perfect, well-groomed hairdo, girls pay great attention to their nails. 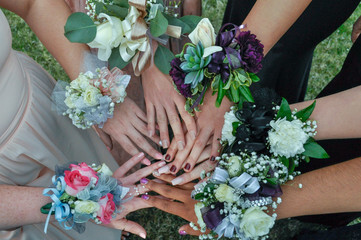 Manicure is essential when it comes to creating an unforgettable look for prom, so girls take its selection seriously. Nail art emphasizes beauty and grace of girls’ hands. Nails have to match with a prom outfit, accessories and, at the same time, be stylish and fashionable. So how is it possible to find anything special? 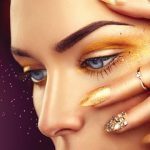 How to create an eye-catching look and what is it worth paying attention to when willing to do a manicure? Firstly, it’s worth selecting the hue of your manicure. It’s worth paying great attention to navy blue nails for prom. 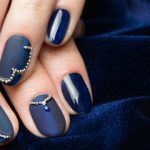 Glossy navy blue manicure matches perfectly with a silk dress, while matte manicure will be a catch for girls wearing velvet or velour gown. There are plenty of diverse options for styling navy blue nails for prom. Navy blue shade can be completed with nail design – floral art, splashes, marble nails, glittery nails, etc. It’s enough to only apply one coat if the nail polish is too dark, however, you may apply more than one coat, since the darker the shade is the longer and thinner fingers look. If you are willing your nails to match the color of your dress, then they have to be a few hues lighter or darker than the fabric. Navy blue color is a classic one which matches perfectly with both evening gown and jeans. 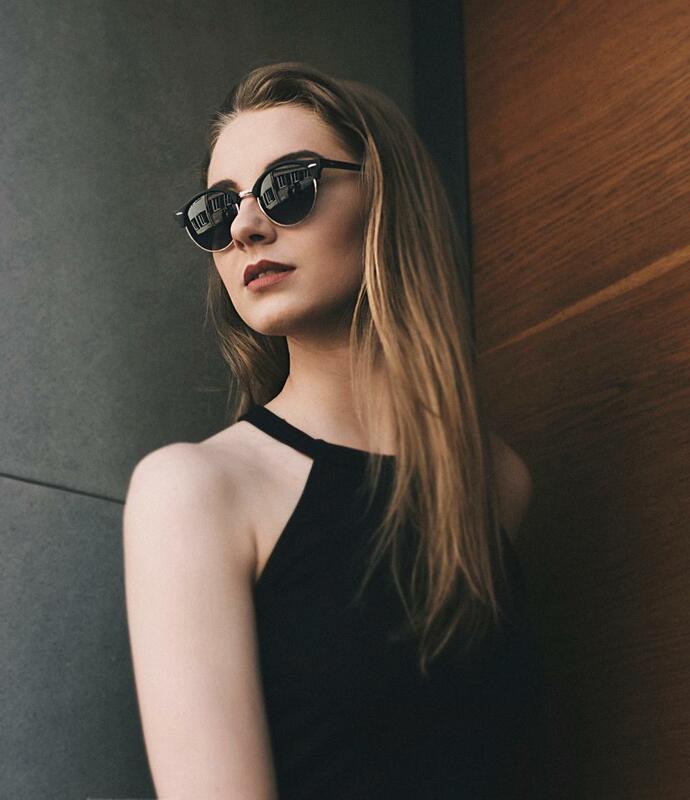 Such shade will help you easily create the desired prom look and feel confident no matter what.